The tubular, long design of a dog's ear canal makes the perfect environment for a tiny thing like an ear mite or an infection—warm, dark, a little dirty—makes for plenty of food and breeding room. 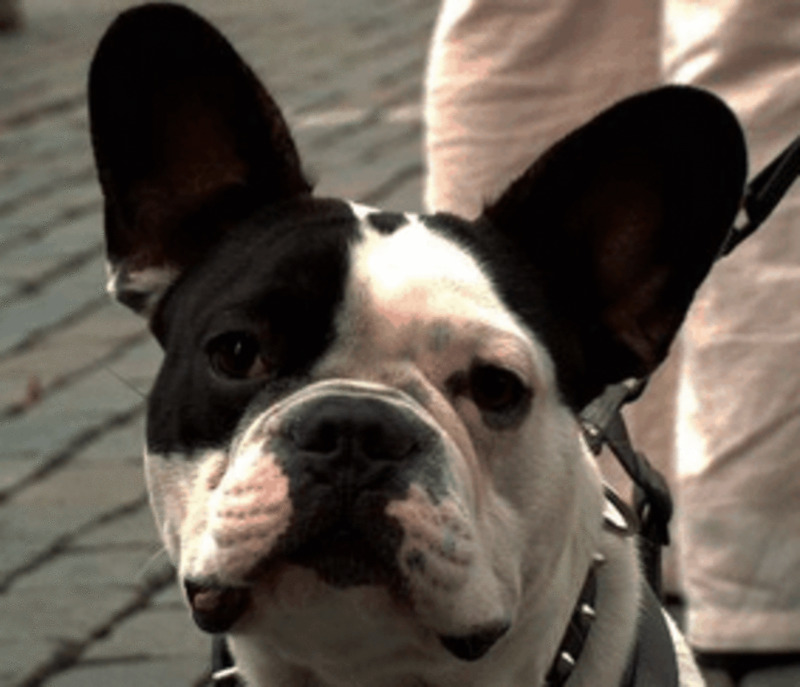 Some breeds are more apt to have ear troubles simply by the design of the dog's ears. Sporting dogs and hounds make the list. Their dropped (floppy, hanging) ears make an ideal place for bacteria to grow and mites to hide. Regardless of the ear type your dog is born with, keeping them clean and sweet smelling is the key to healthy ears. Some dog owners (mostly Poodle owners) have to pluck the hair from inside the dog's ears. There is a special ear powder that that dries the ear making the plucking less difficult. This reduces the number of infections that occur in this type of ear. 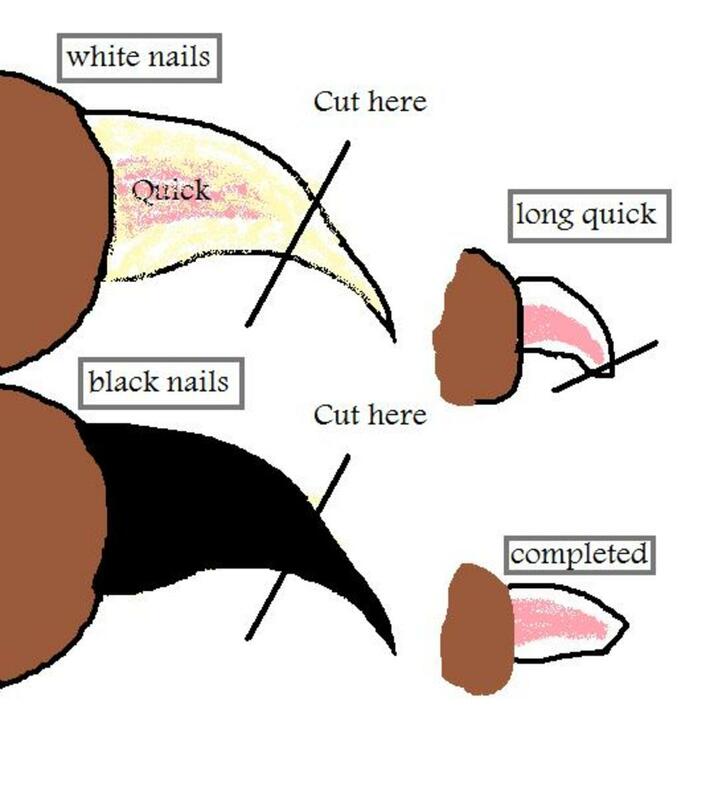 If your dog has a lot of hair growth inside the ear you may consider trying this technique, but know that your dog is NOT going like it very much! Mites are tiny black bugs—even smaller than fleas—that you might not be able to actually see. Signs of ear mites include itching, ear irritation, red scaly patches, rashes, and loss of hair. Demodex and Sarcoptic mites are microscopic in size, while Cheylatella mites look like tiny white dander. You may be able to see ear mites if you look closely down into the ear canal. 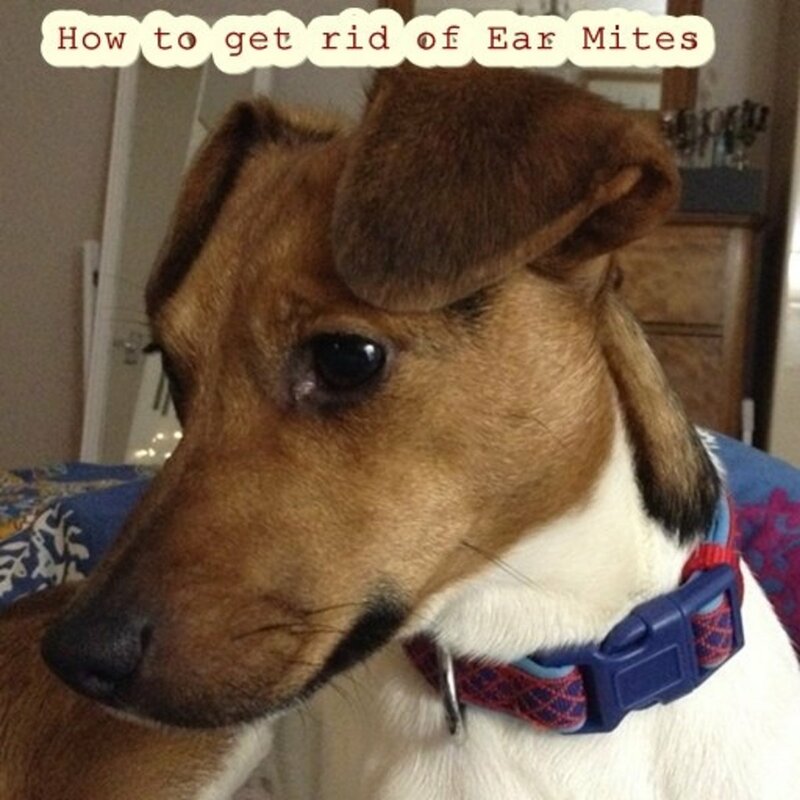 By keeping your dog's ears clean and clear of debris, you can all but alleviate the probability of ear mites all together. Always consult with a licensed veterinary medical professional for a proper diagnosis and proper supervision before proceeding. Of all of the details that come into play around the maintenance of dogs, cleaning their ears is relatively uncomplicated. Make sure to go slowly, and do not enter the actual ear canal. Gently position your dog's ear so that the open ear is exposed. Sitting on the floor beside your dog seems to work best. 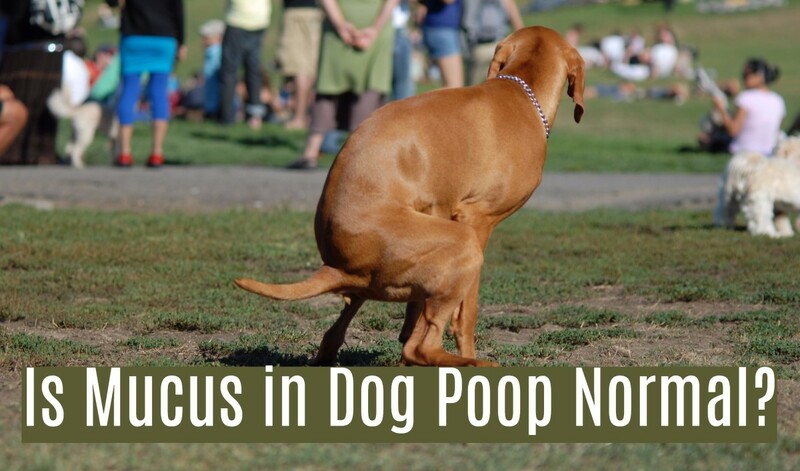 If your dog struggles with this, a helper may be the best way to keep thing under control and safe for all concerned. Put some natural ear solution (see mite formula below) into the ear. Gently massage the ear from the outside of the ear canal to help get the solution working and to release debris and excess wax. Using a sterile gauze pad or sponge, gently wipe out excess solution. You can wrap the gauze pad or sponge completely around a pair of forceps, this will help wipe around the ear. Do Not use insecticides or mite treatments, because they can cause irritation. If you notice any red dirt-like debris—stuff that looks like coffee grounds—or a heavy waxy buildup, this is most probably from a mite infestation. While you have your dog in position, carefully snip away any excess hair from around the ear opening. How Do I Know If My Dog Has an Ear Problem? Blisters or abrasions on the ear flap, or ear. Excessive or red or black waxy buildup. Foul-smelling odor emitting from the ear(s). Scratching or pawing at ears, or shaking of head. Head tilted to one side. Loss of hearing (reduced response to task commands). Blend the above ingredients together in a dropper bottle (or whatever you have on hand) and then warm the mixture to body temperature by placing it in hot water. Holding your dog's ear flap up, put around ½ of a dropper-full (¼ tsp) into the ear. 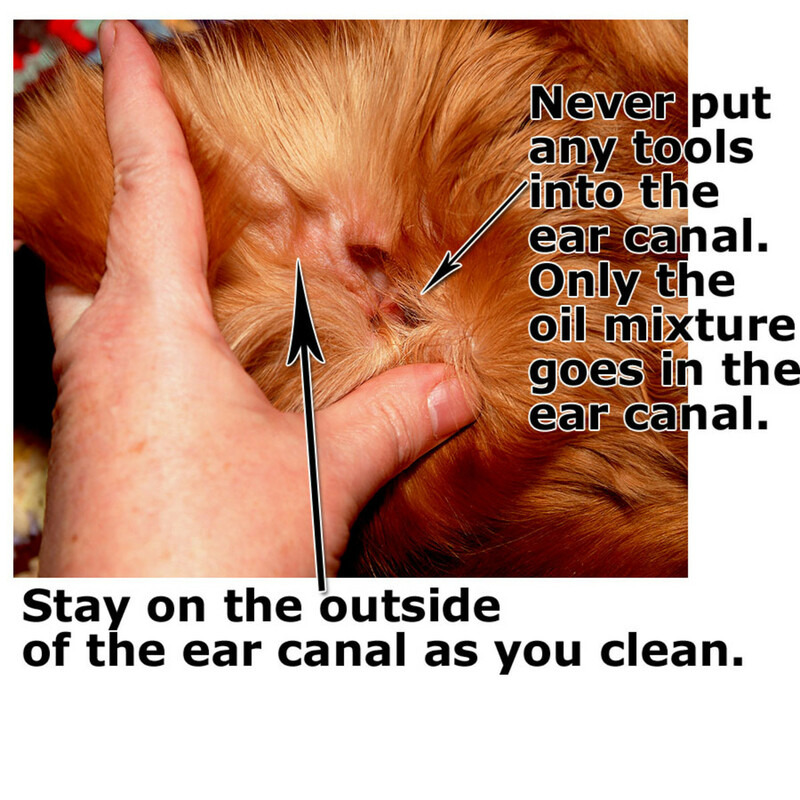 Once the oil mixture is in the ear, massage the dog's ear canal from the outside of the ear. You want to move the oil around so it releases the debris, you want to be able to hear a liquid sound emitting from the ear as you do this. After a full minute of massaging, allow your dog to shake his/her head a little. This will help bring the bad stuff up and out of the ear canal. Gently clean the opening (never deep in the ear) with cotton swabs and clean gauze to remove the dirt and excess oil. The oil mixture will suffocate most of the mites, and begin to heal your dog's ear; which makes it a far less inviting ear canal for a mite colony to live. Repeat this process every other day for six days—making for three natural ear mite treatments in all. When not being used, the oil mixture must be capped and stored at room temperature. After the oil treatment has been done, allow the ear to rest for three more days. 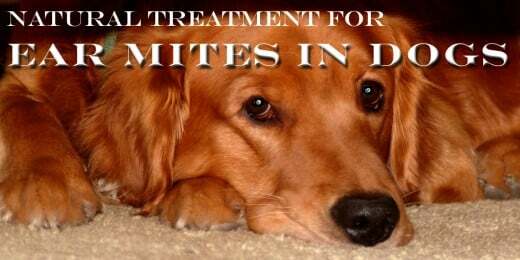 During this time, you will want to take the next step in Naturally treating your dog's ear mites, which is to prepare an herbal extract that will be used to inhibit and/or kill the ear mites. Dilute 5 drops of Yellow dock in 1Tablespoon Distilled or filtered water. Put ½ a dropper (about ¼ teaspoon) in the dog's ear and massage as above, wiping the outside of the ear after your dog is allowed to shake his head. Repeat this treatment every three days, for up to 4 weeks. It is necessary to continue to treat the ear for the longer period of time because the eggs are more resistant to natural treatments. The extra time will assist in ending the mite life cycle. To totally complete the ear mite natural treatment in your dog, make sure to thoroughly shampoo your pet's head and ears. Mites are true survivors, so should even one or two of these tiny bugs make it through the natural treatment process by crawling out of the ear and onto the hair of the dogs face or head, they can crawl right back in after all of the action has dissipated. This is not uncommon, and starts the ear mite invasion cycle all over again. A good shampooing of the head and ear areas can help eliminate this possibility from occurring. After you have completed the entire natural treatment, should your dog's ears still appear to be irritated or inflamed to any degree, a trip to the vet is in order. As great as home remedies can be, some resistant bacteria and critters can put up one heck of a fight, bringing dangerous outcomes for our canine companions. 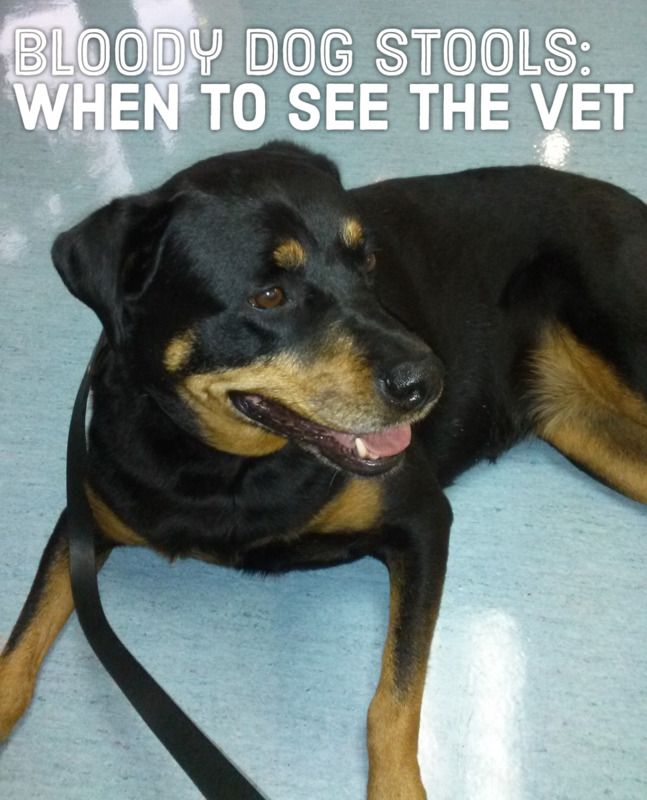 Should you run into this situation, your vet will have the proper treatment your dog may need. Most vets are willing to offer a natural treatment in combination with pharmaceuticals to boost the effectiveness of both. Now, you should go clean your dog's ears! Just a warning about any kind of ear problem in your dog. 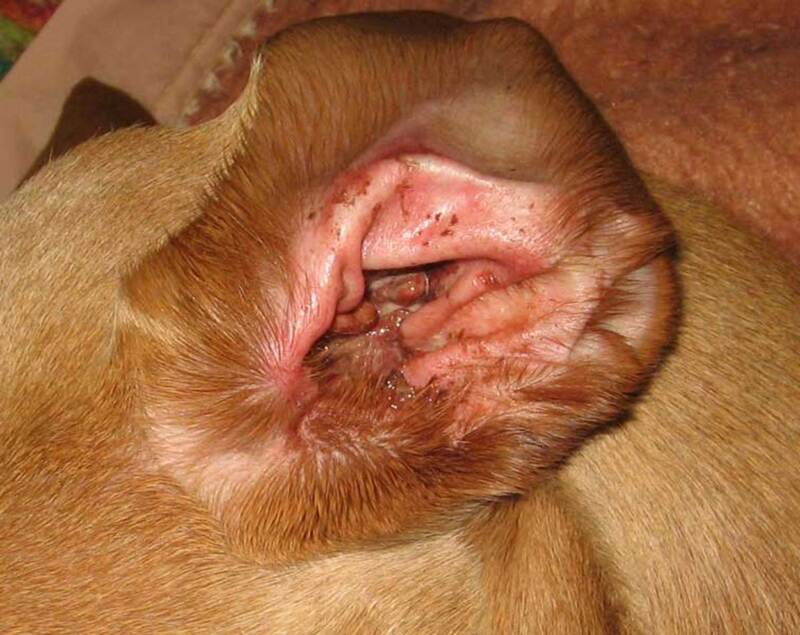 The ear is a very important area of the dog body that infections and disease seek out to attack. Ridding any ear troubles in dogs takes real care and know-how. Infections can quickly spread to the nasal cavity and deep into the brain if not properly managed or treated. If you in any way feel that your dog has more than a minor ear condition, the care of a credible veterinarian is the ONLY correct tactic to engage. 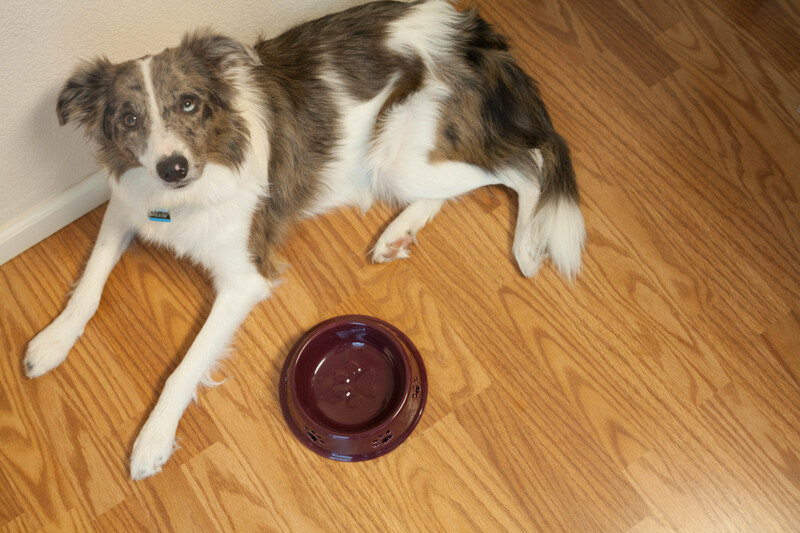 These kinds of disorders can quickly turn deadly for your furry best friend. How have you treated your dog's ear problems in the past? Always take him to the vet. Natural treatments have always been my favorite. Natural treatments first, then to the vet if it didn't work. Dogs have problems with their ears? Where can I get the Zymox from? Comments for "How to Treat Your Dog's Ear Mites Naturally"
Gene, yes, ear drops work quite well. Just be sure there are no chemical ingredients. You can find this information under "ingredients" . Pamela N Red~ I am so thankful for dog owners like you! Taking good care of our pets is a sure sign of a truly loving heart! Thank you for sharing your story here today. I wish you and your dog a very long wonderful life together. Sinea Pies~ I am so glad you find the hub helpful! I know I hate it when I get an earache so it must be the same with our dogs. I personally would always choose a natural treatment for myself; and so, I do the same for my dogs. You have some very lucky dogs! Good human companions are a real treasure to our canine friends! Great information. Mine gets irritated ears sometimes and the vet gave me some ear wash to put in his ears. I'll try this wash next time he starts digging at his ears. This is a great hub. I love my dogs so much, I want to keep them healthy without using chemicals wherever possible. Voted up and useful. 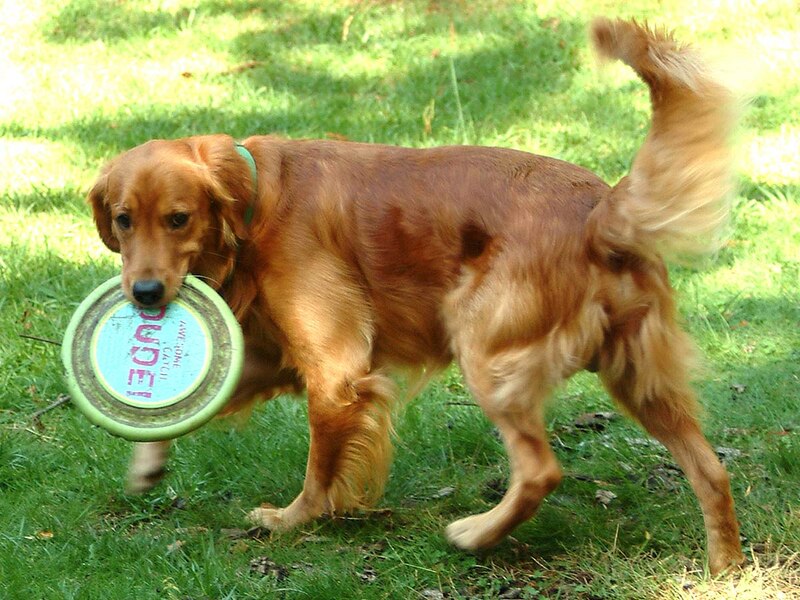 JubePlaysGames~ Thanks for sharing your natural remedy for dogs. My concern would be the acidic nature of vinegar in an already sensitive mite infested dog ear. CC! Thanks for sharing your comments, and thanks for asking a great question! Glad to offer an answer for you. Diluted apple cider vinegar is said to take care of ear mites naturally. I use it to clean my dog's ears, it's also good for hot spots. sgbrown~ Oh Good! I hope this helps your lab. You might want to be certain that nothing else is "in" the ear, as sometimes a foxtail, tic, or some other "thing" is bothering the ear. The oil treatment should help bring any of these things up and out of the ear canal with the gentle massaging suggested within the hub. If it is a tic, further care may be required. Thank you for leaving your remarks today, I am very grateful! Jia Xean~ You are very welcome. Flora, the natural oil and distilled water is just fine for cats. I would avoid any of the store bought ear mite medicines unless they specifically say "for use on cats." As I am sure you already know, a cat's chemical make up is far different from a dogs, and the flea stuff used for dogs can actually cause seizures and in some cases death in our feline friends. This holds true (to some degree) with ear mite treatments. Great Question my friend! Would these work with cats? Amy doesn't have ear mites, but a lot of them do. Or would the chances of your cat allowing you to do this yourself be nil? Thanks for the information, had been wondering how to do so for years. I always look forward to your informational Hubs about dog care. This was a great Hub about ear mites. I've seen these critters under a microscrope and they are SO ugly. I voted this one UP, etc. Austinstar~ Thanks so much for sharing your story. I am so sorry to hear about your dog (warm hugs). As you make a very good point regarding the topic of the dangers with ear conditions in dogs, I have added a warning at the end of the hub, and credited your reminder in doing so. You are a real friend to our K9 family members--respect to you! Please be aware that ear infections can actually cause death in dogs. I had a wonderful dog that had so many recurring ear infections that we finally put him to sleep. I think a lot of it was allergies. But his ears would NEVER clear up!